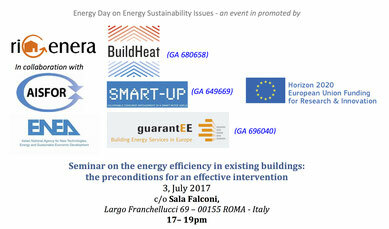 Seminar on Energy Efficiency in Rome during the EUSEW 2017 - 3rd July 2017 - Benvenuti su reterigenera! 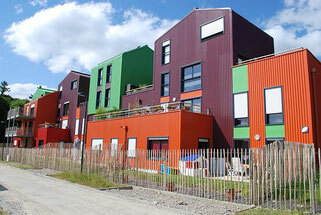 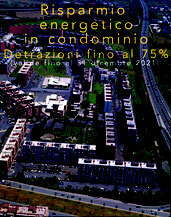 Energy efficiency in existing buildings: the pre-conditions for an effective intervention. 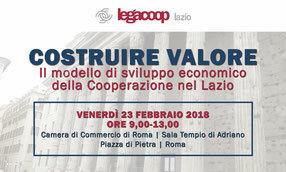 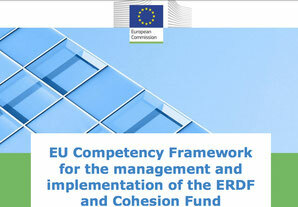 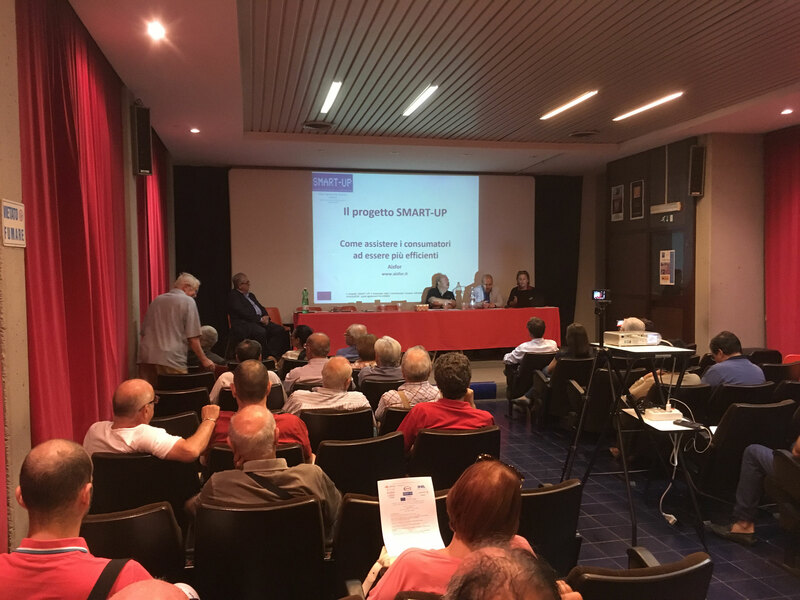 The seminar will present information and synergies about 3 European projects co-financed under the Horizon 2020 Programme: "BUILDHEAT", "SMART-UP", "GUARANTEE". 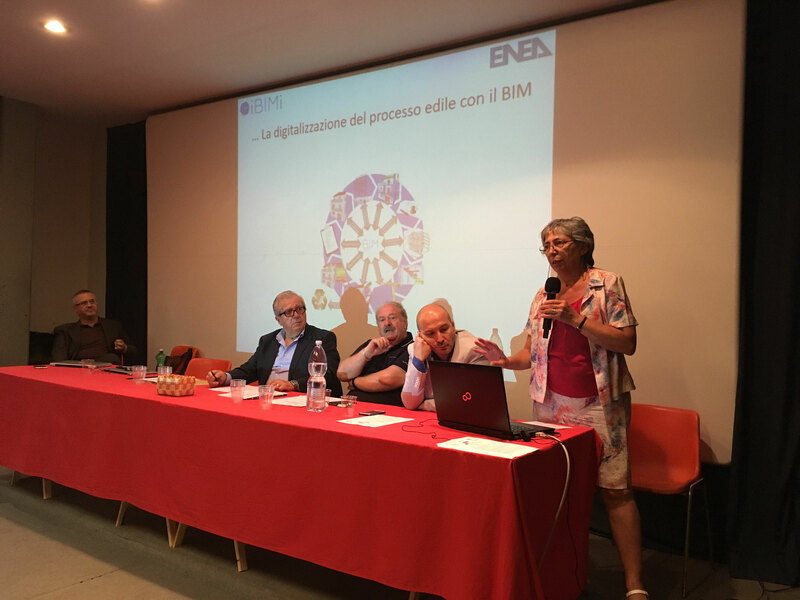 New urban development models - RIGENERA's contribution to the Colli Aniene District Demo case: the innovative european project BUILDHEAT. 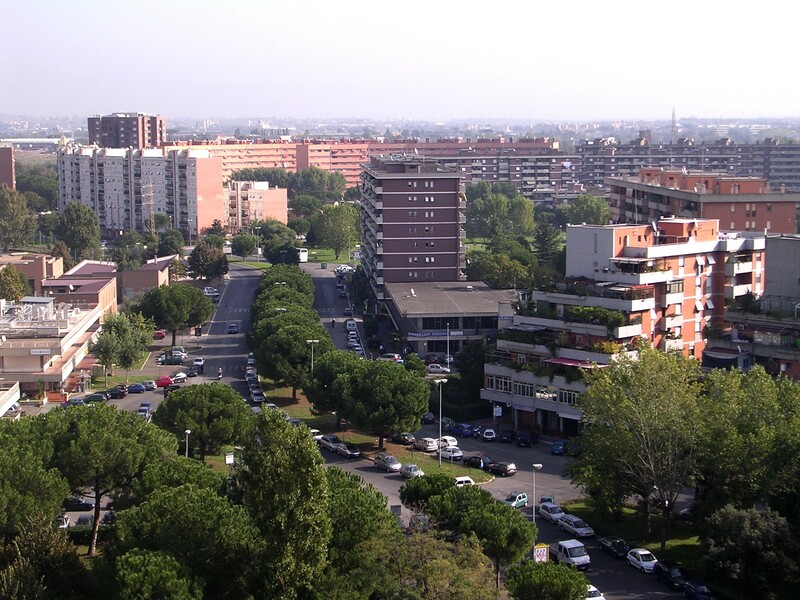 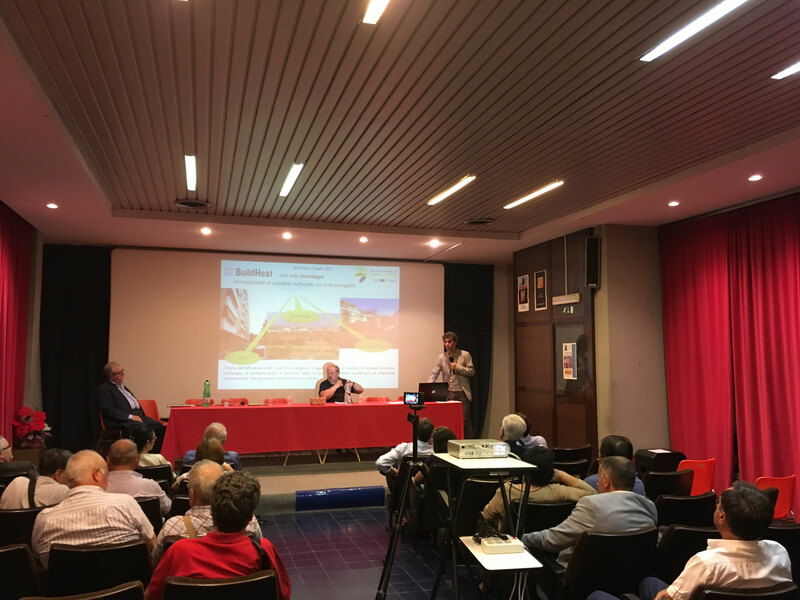 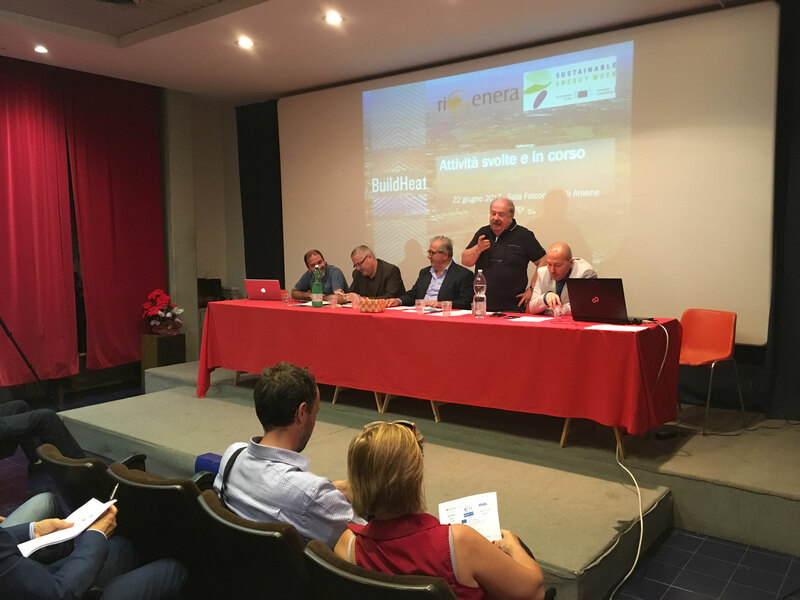 The seminar is organized under the European Sustainable Energy Week (EUSEW) and in coordination with the "BuildHEAT" project (GA 680658) devoted to urban regeneration through highly innovative solutions for the energy efficiency of buildings in the Colli Aniene district. 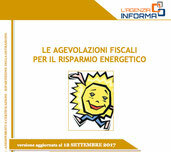 The "SMART UP" project (GA 649669), coordinated by AISFOR and aimed at increasing awareness of vulnerable families on household energy consumption (how much and how they consume) and to help them in adopting new energy efficient consumption habits through training of and assistance / information from social workers and energy technicians (e.g. 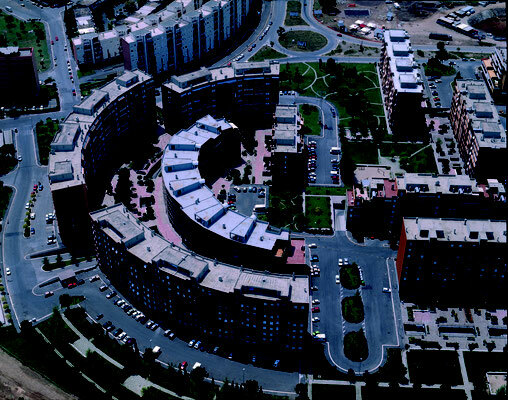 installer of smart meters) working directly with vulnerable consumers (frontline staff). 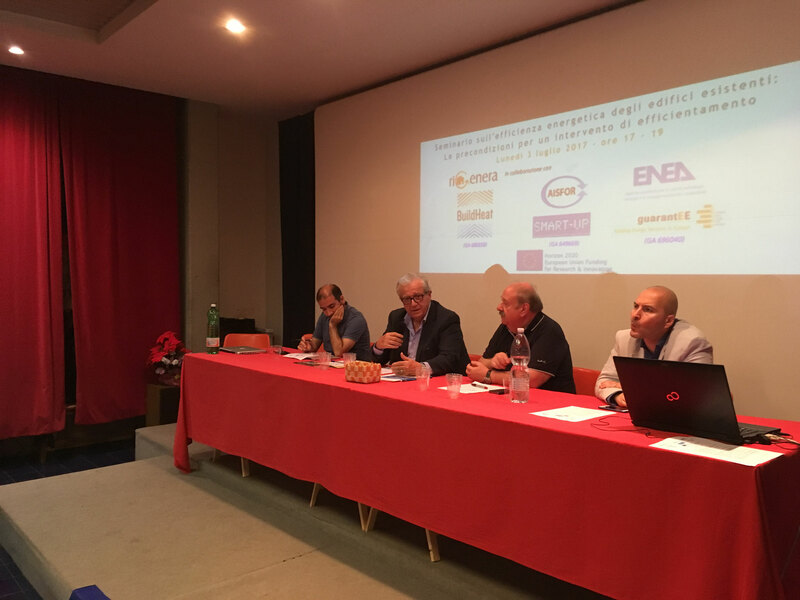 The GUARANTEE project (GA 696040) which sees the participation of the ENEA and has the objective of aims to develop innovative business and financing models for performance-based ESCO projects. 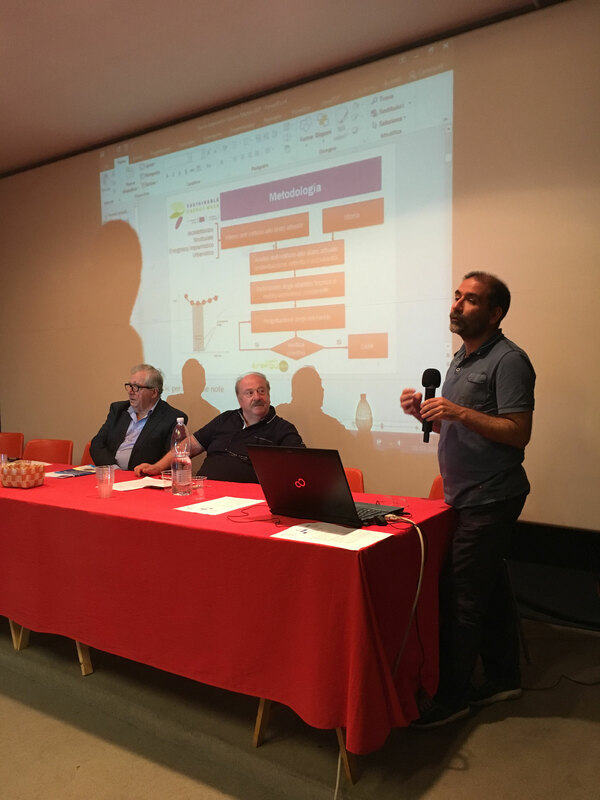 Meeting organized under the European Energy Week (EUSEW) in coordination with the european projects BUILDHEAT, SMART-UP and GUARANTEE, co-funded by the Horizon 2020 European Program. 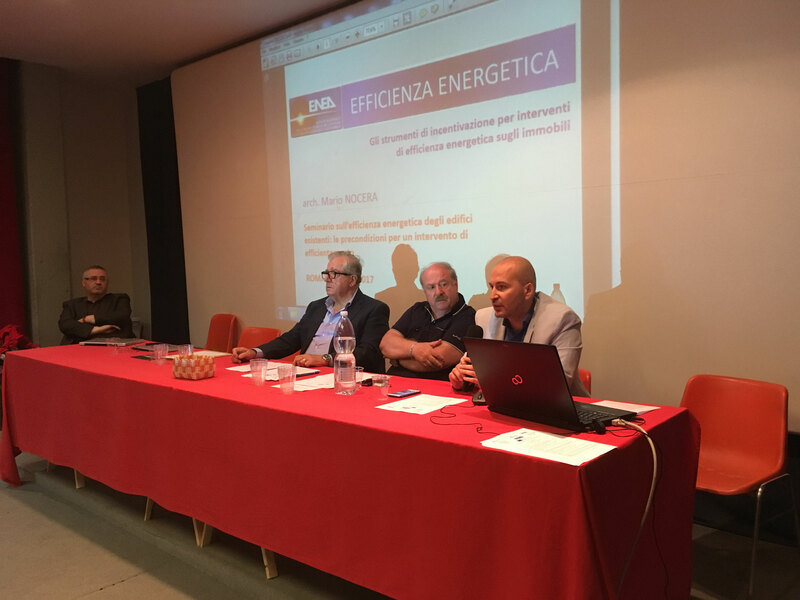 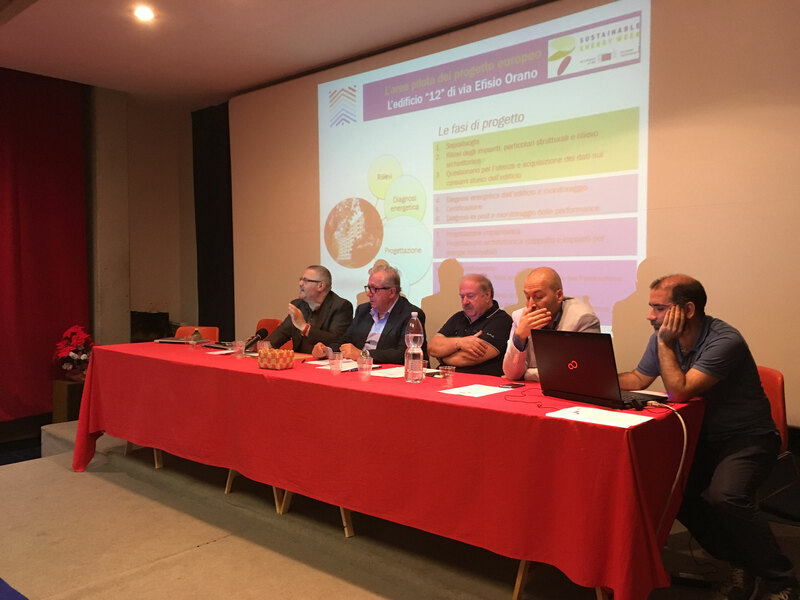 The seminar is held under the European Sustainable Energy Week and co-ordinated by RIGENERA, partner of "BUILDHEAT" european project, devoted to urban regeneration through highly innovative solutions for the energy efficiency of buildings in the Colli Aniene district. 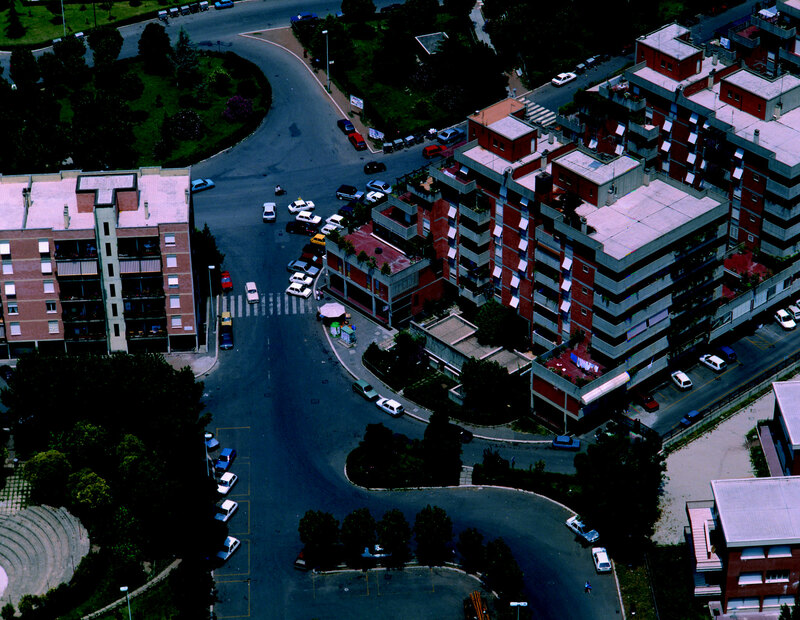 During the event will be show some aerial photographs of the Colli Aniene district offered by Emiliano Folletto, SAPR pilot, and Ettore Luglini, architect.